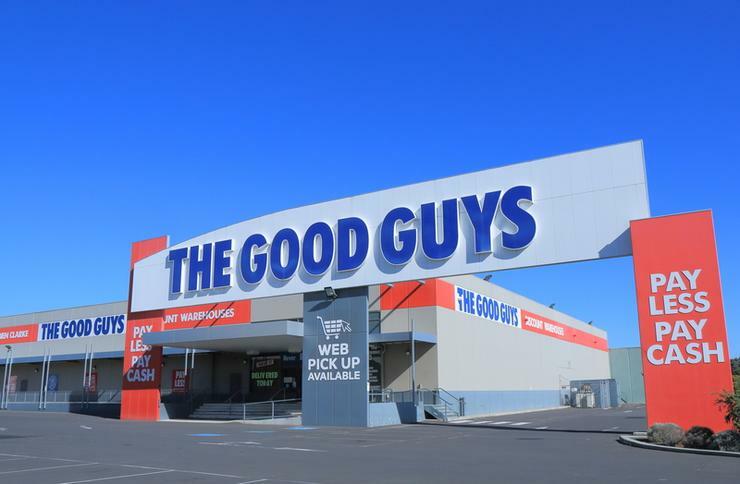 Electronics chain The Good Guys is taking another leap towards listing on the Australian Stock Exchange, after appointing Credit Suisse, Goldman Sachs and UBS as joint lead managers to support its Initial Public Offering bid. To help facilitate the move to the ASX, Helfen Corporate Advisory has also been brought on board as an independent financial adviser. The Good Guys states annual sales of around $2 billion, with leading market positions in multiple categories including white goods, cooking, small kitchen appliances and home entertainment. Furthermore, it has 100 large-format stores across metropolitan and regional Australia, supported by an advanced e-commerce platform and is currently transitioning to 100 per cent ownership of the store network, which is on track to be completed at the end of this financial year. As reported by Fairfax Media, The Good Guys plan to IPO for $800 million.